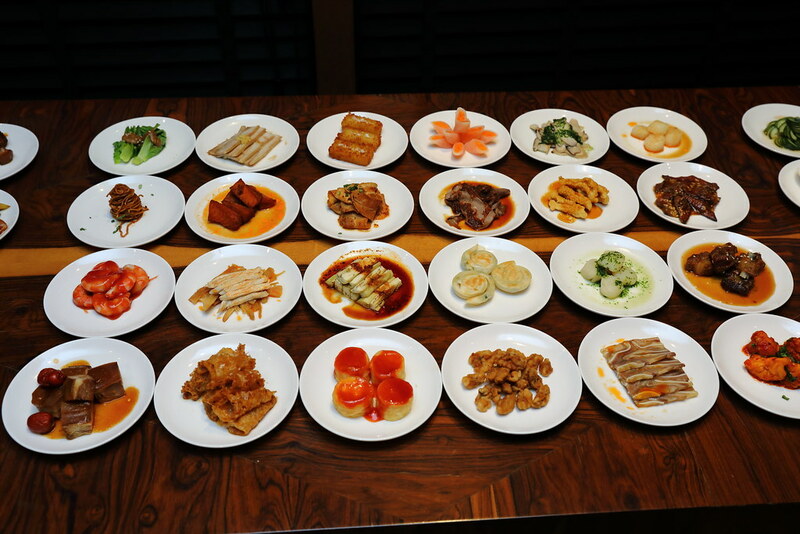 The popular '100 Sichuan Delights, 1 Gastronomic Feast' at Si Chuan Dou Hua, PARKROYAL on Beach Road is back for the third consecutive year from 15 September to 31 December 2018. Many diners still have the perception that Sichuan cuisine is all mala and spicy. 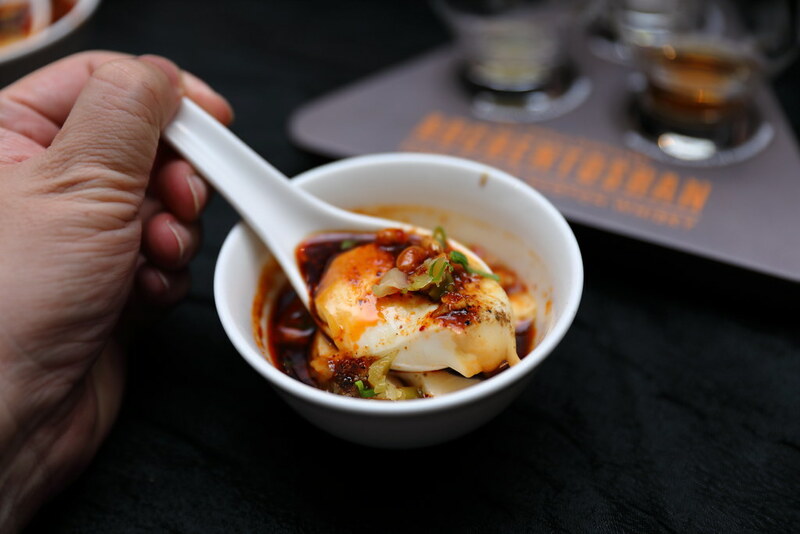 Let the promotion take you on an educational gastronomic journey through a showcase of 105 dishes in 25 different Sichuan flavours, beyond the sterotype understanding of Sichuan cuisine. 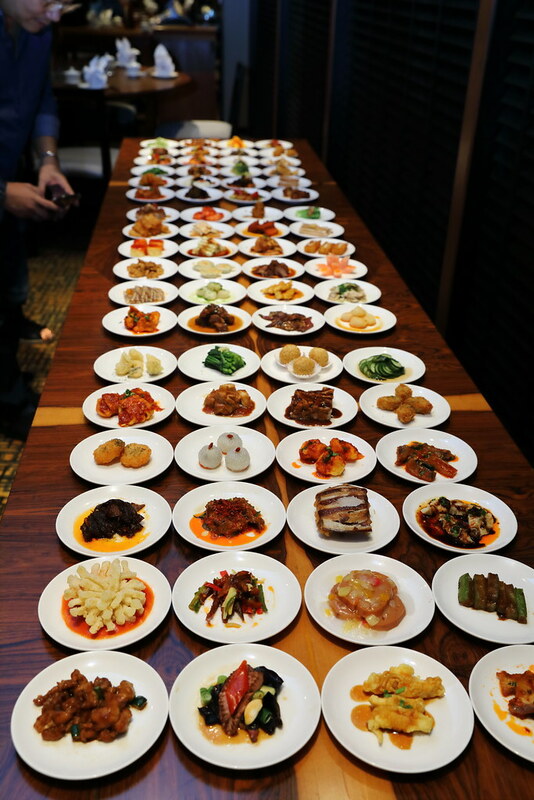 The a la carte buffet this year will features 105 dishes in 25 different Sichuan flavours. The buffet is priced at $58++ per adult and $29++ per child, which is available for both lunch and dinner. A minimum of four diners is required to dine for the promotion. American Express and UOB Cardmembers will get to enjoy 15% savings on the a la carte buffet. 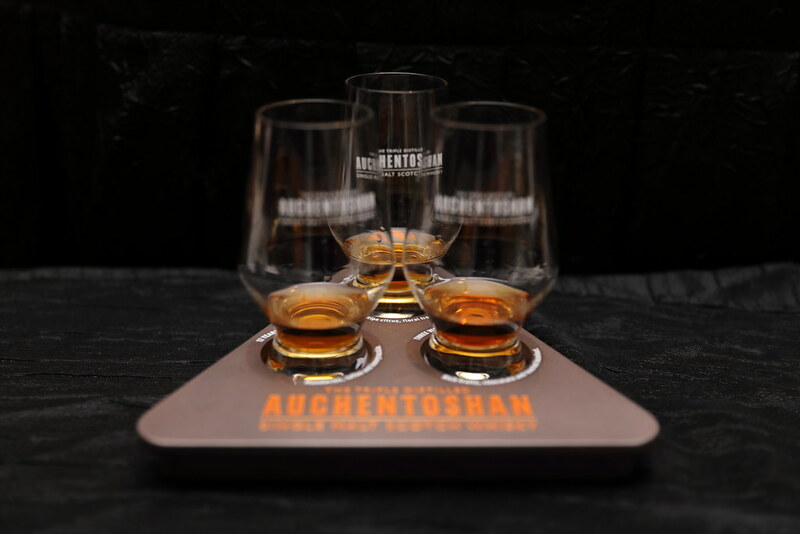 Something new for this year promotion is the Whisky pairing For an additional $30, guests can enjoy a whisky flight tray comprising of AUCHENTOSHAN 12 Years Old, Three Wood and 18 Years Old. Obviously I am able to complete savouring all 105 dishes. I think I tried around 80 dishes. 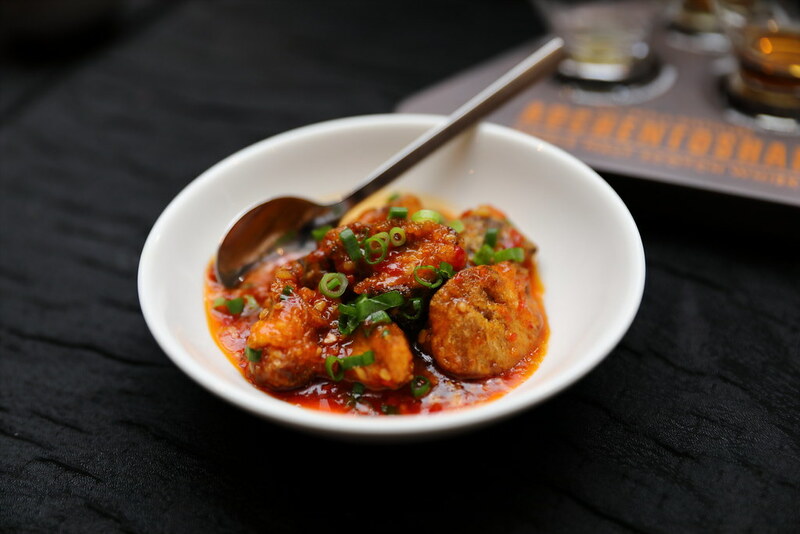 I will recommend some of the favourite dishes I have tried, giving you a glimpse into the different flavours of Sichuan cuisine. 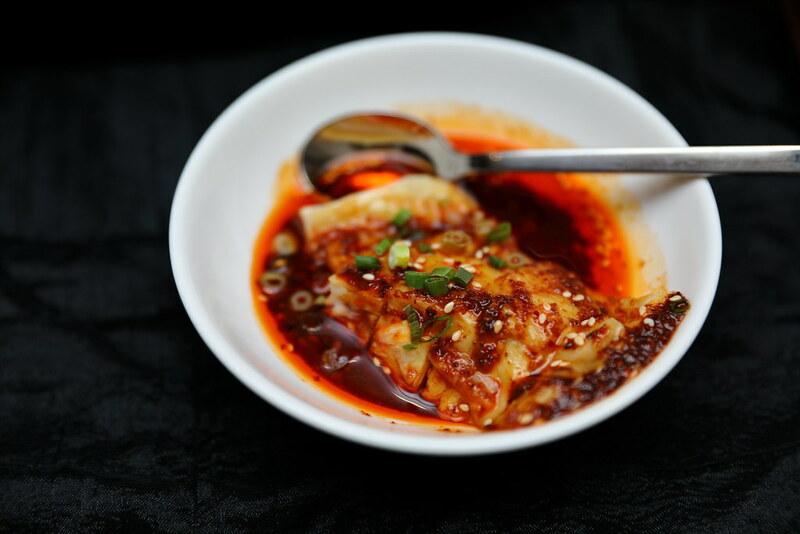 Starting with some flavours that are more familiar to our palate is the Sliced Pork in Garlic and Chilli Sauce, Minced Meat Dumpling in Chilli Oil and Chilled Chicken with Spicy Bean Paste which showcases the use of garlic and chilli sauce, chilli oil and mala in Sichuan cuisine. 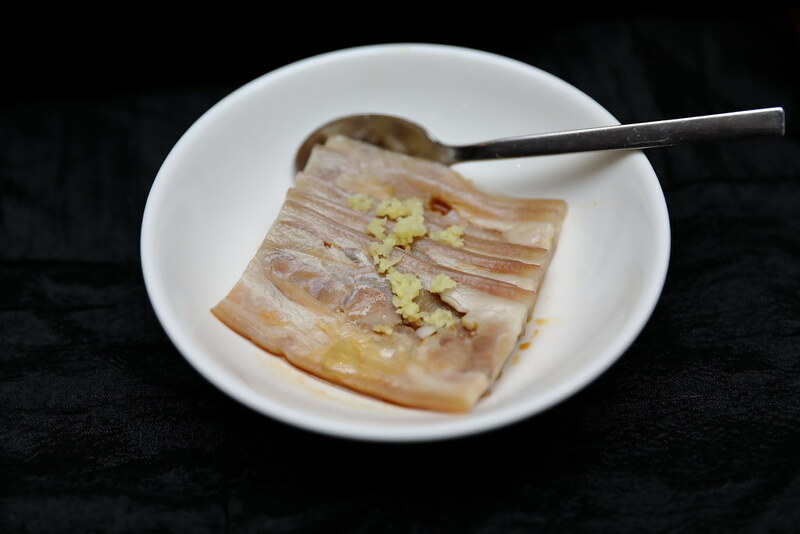 It is not all about chilli and spicy in Sichuan cuisine. It uses tomato sauce in their cooking too. This can be seen in the dish, Fresh Prawns in Tomato Sauce. 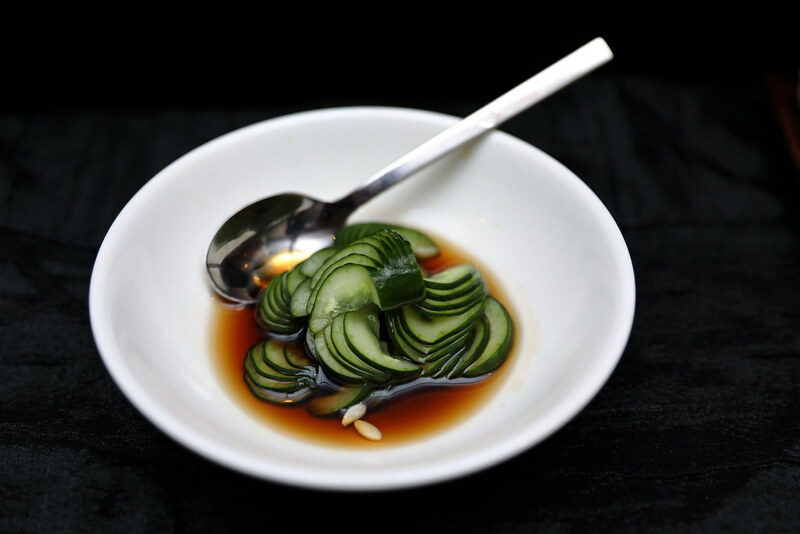 Demonstrating how sweet and sour sauce is used in Sichuan cuisine is the Chilled Cucumber Strips. It is a very refreshing dish more like a cold starter. 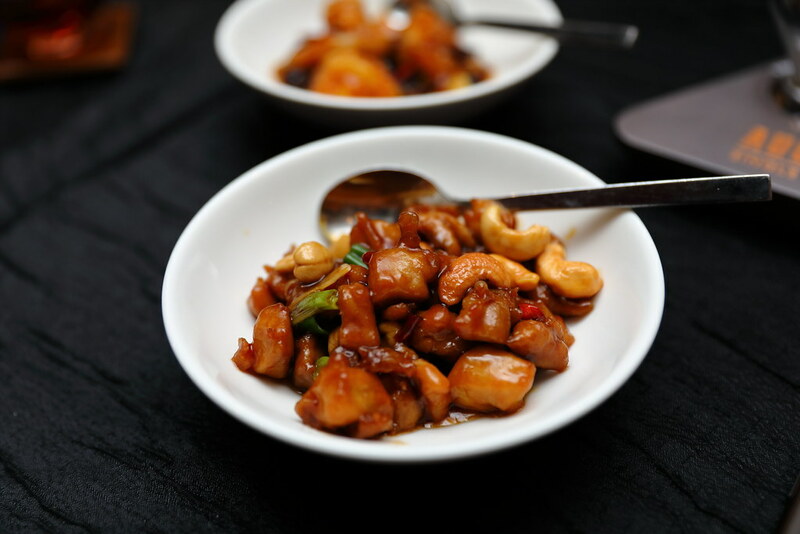 Diced Chicken with Dried Chilli and Cashew Nuts is a common dish in Singapore but little may know that it plays a part of Sichuan cuisine and it is categorized under the use of Sichuan pepper. 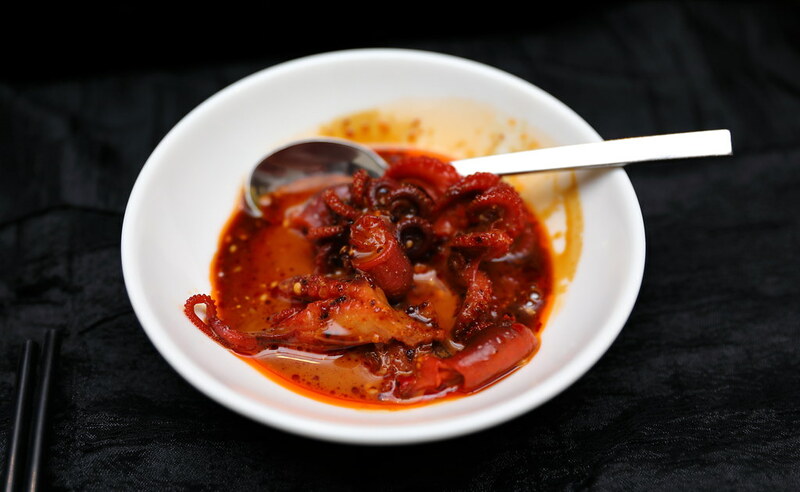 Probably not known to many is the exotic Sichuan sauce that is paired with the Mini Octopus. 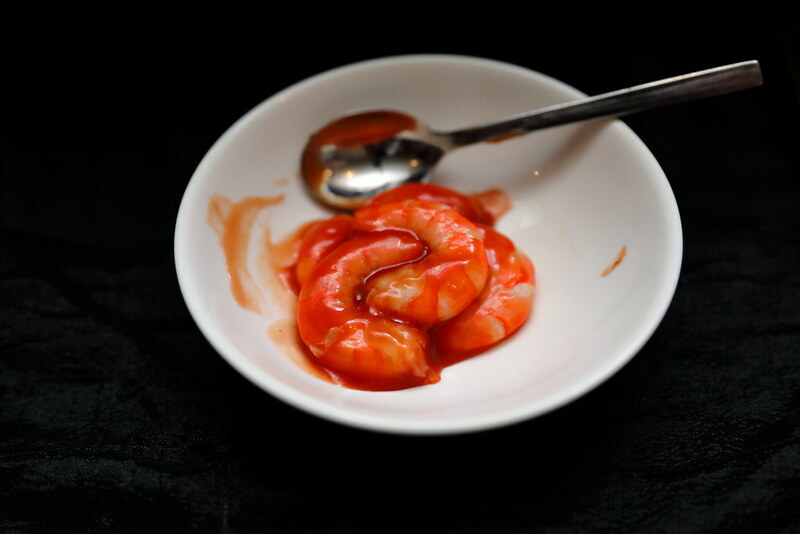 The sauce is salty, sweet, numbing, spicy, sour, fresh and fragrant. It is like a master sauce that encompassed all the flavours of Sichuan cuisine and goes with anything and everything. 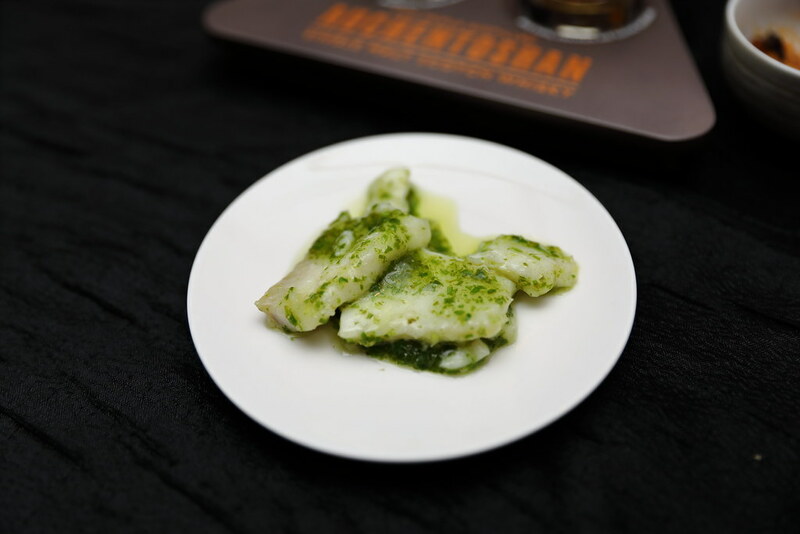 Love how the minced Sichuan pepper sauce complement the freshly Boiled Sliced Fish that is cooked to a beautiful soft and tender texture. 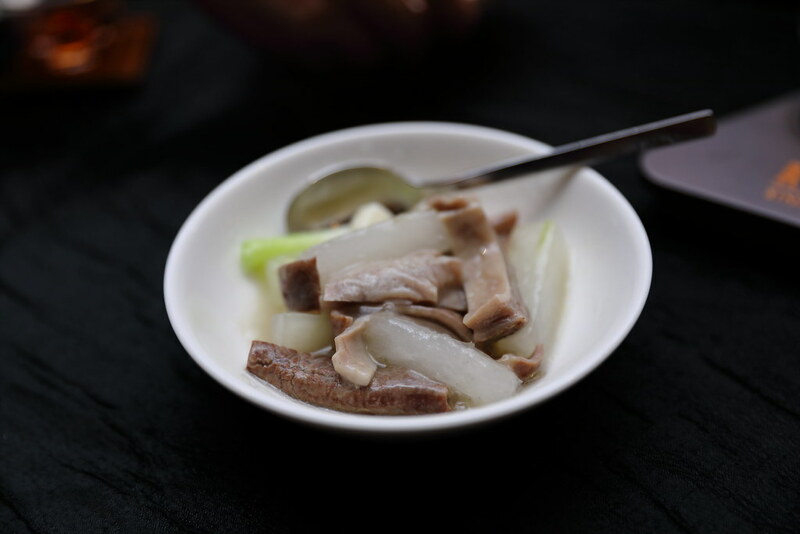 Showcasing the freshness of the ingredients by just using saltiness to bring out the nature flavours is the Stir-fried Shredded Pig's Stomach with Garlic. 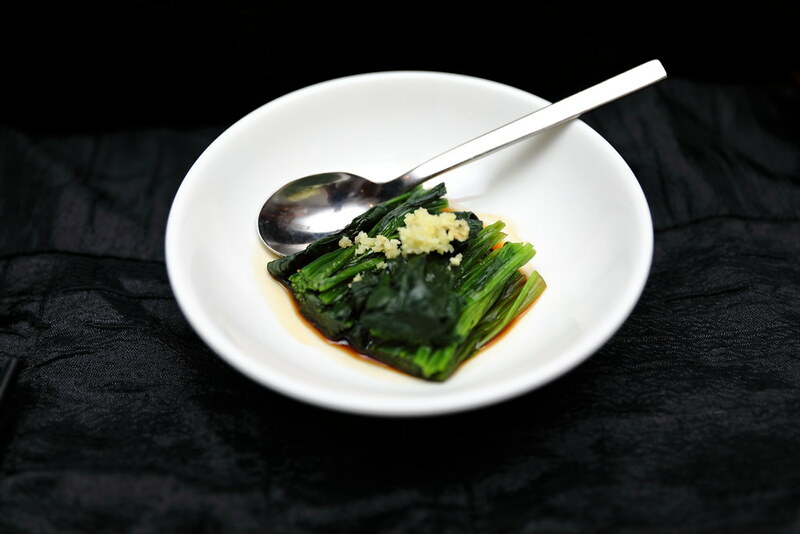 For something light and non spicy, one can go for the Spinach with Ginger Sauce. A crowd favourite is the Monkey's Head Mushroom with Garlic and Chilli Sauce. 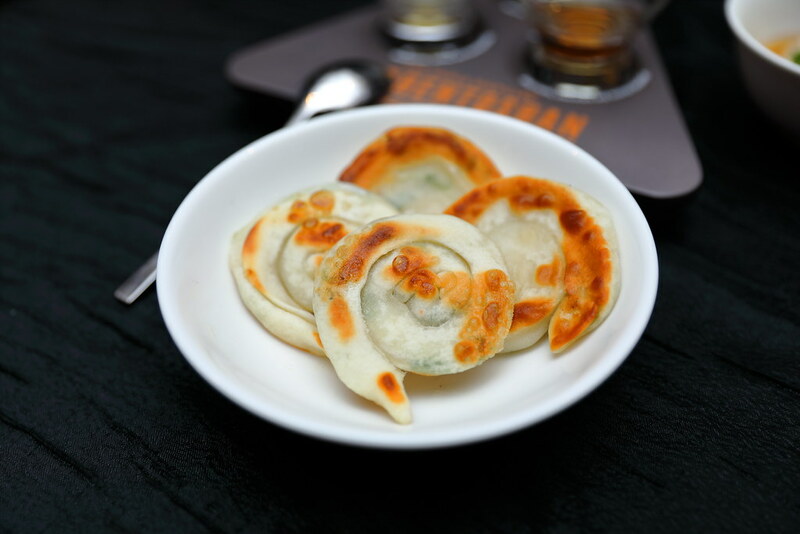 The mushroom has a enjoyable textural bite to it which is accentuated by the aromatic minced garlic with chilli sauce. Pan fried to a golden brown with a slight crispiness on the exterior is Pancake with Onion, stuffed with fragrant spring onion. 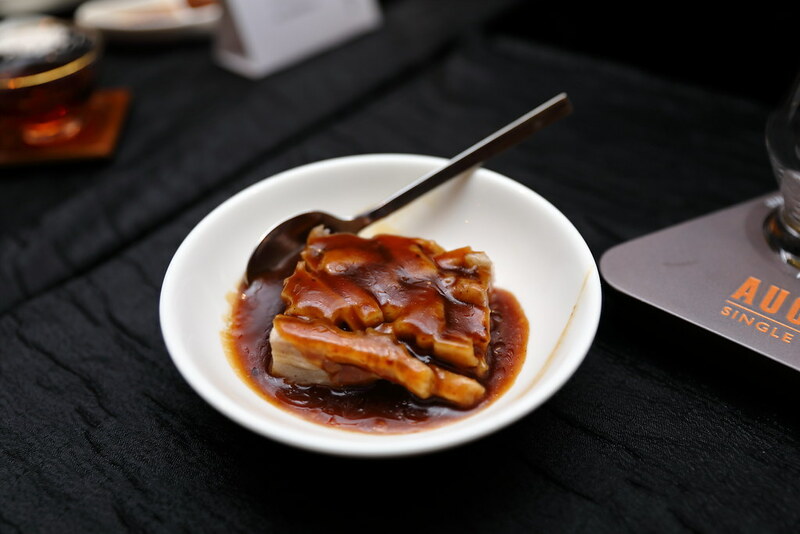 The Taro and Mushrooms with Sweet Bean Sauce is a delectable dim sum like dish, with the sweet sauce bringing out the distinct flavours of the yam and mushroom. 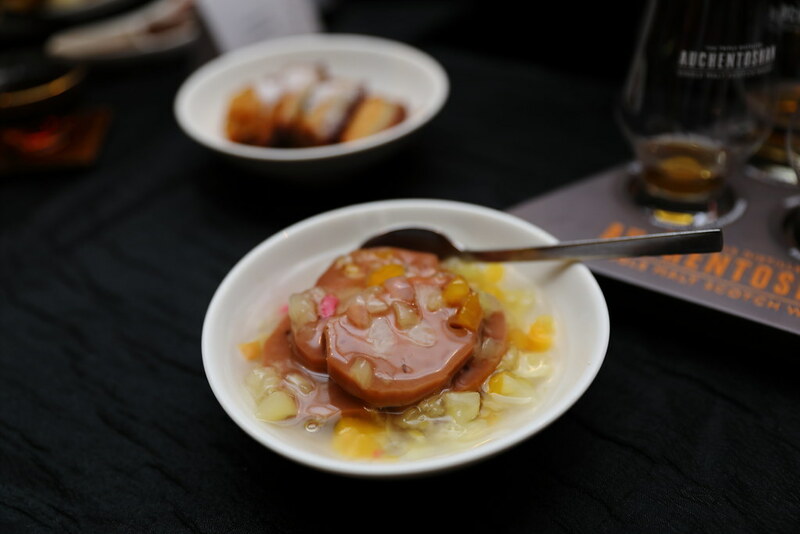 As for dessert, diners can try the Honey-glazed Sliced Lotus Root which is swet and crunchy. If you have limited stomach space, I would recommend going for the Homemade Fine Bean Curd in Hot and Spicy Stock. The fragrant of the hot and spicy stock will blown your mind. As I mentioned earlier, I could not try all the 105 dishes. I am also unable to feature every dish on my blog. Hopefully I manage to give you a glimpse of the different flavours in Sichuan cuisine and it is not just about spicy and mala. To find out more about Sichuan cuisine, I would recommend you to make a reservation and discover it yourself.